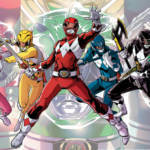 Tokunation › Power Rangers › Comixology Offering 25% Off Boom! Studios Power Rangers Comics! Comixology Offering 25% Off Boom! Studios Power Rangers Comics! The people at Comixology.com are currently running a special offer for Boom! 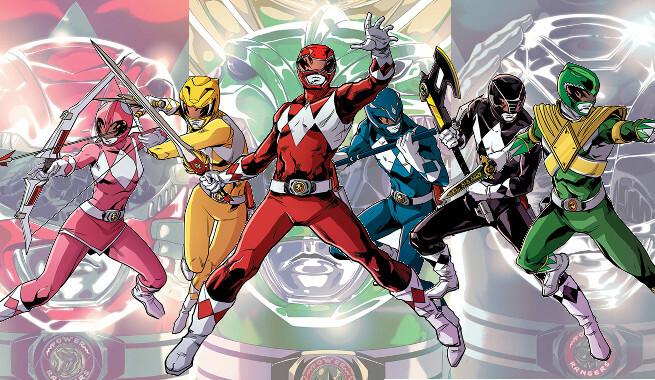 Studios’ Power Rangers comics! By using the promo code RANGERDAY you can receive 25% OFF virtually ALL of Boom!’s Power Rangers titles- including the graphic novels! This promo will run from now until August 29 2018 exempts only the most recent releases (anything released AFTER August 7 2018). This is an EXCELLENT opportunity for anyone wanting to catch up on Boom! Studios’ critically-acclaimed work! Head on over to Comixology’s Power Rangers Page to join in on the savings!